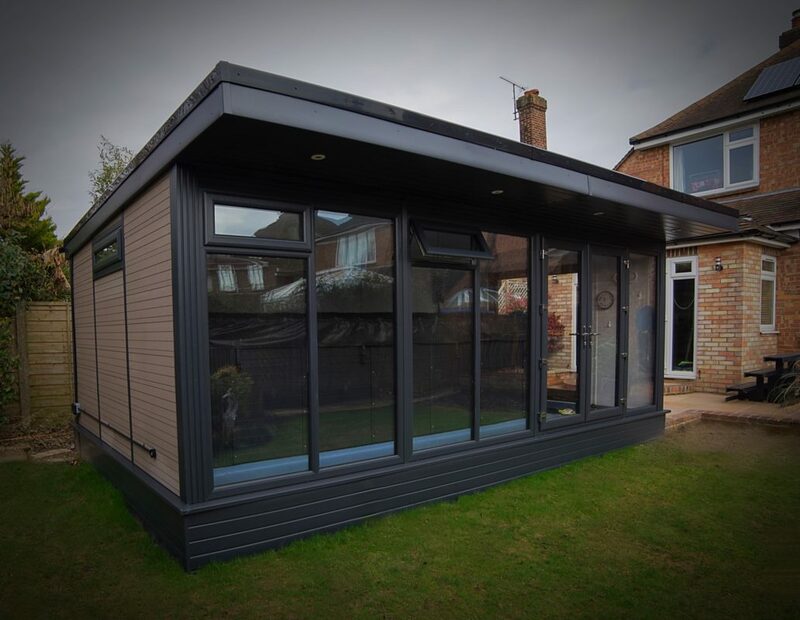 Composite Wood Garden Rooms have up to 3 times more wall insulation than any other timber garden rooms, so you can enjoy the extra space in your garden any time of the year. 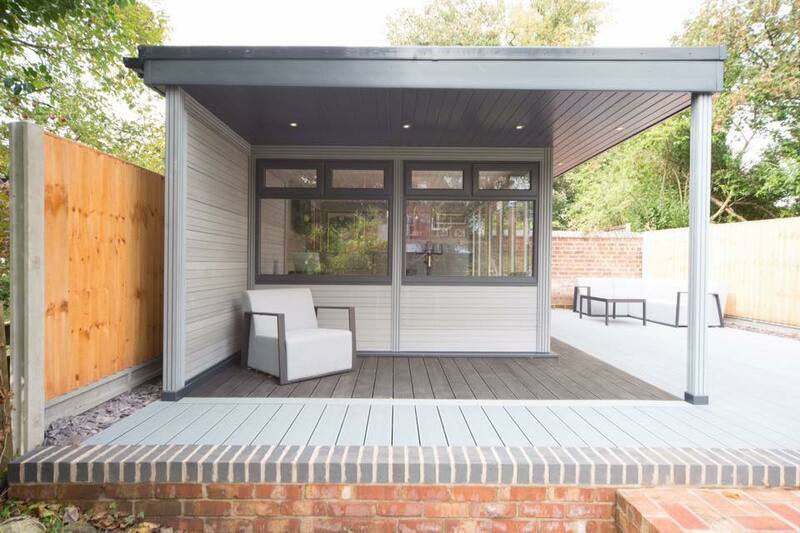 Our Composite Wood Garden Rooms feature 3x more insulated walls than timber alternatives and have a warm weatherproof roof for year-round protection. They can be designed as either a self-contained building or a stunning sunroom extension to your home. Composite Wood garden rooms can be ordered complete with lighting, heating and electrics so you can use it any time of day, any time of year. 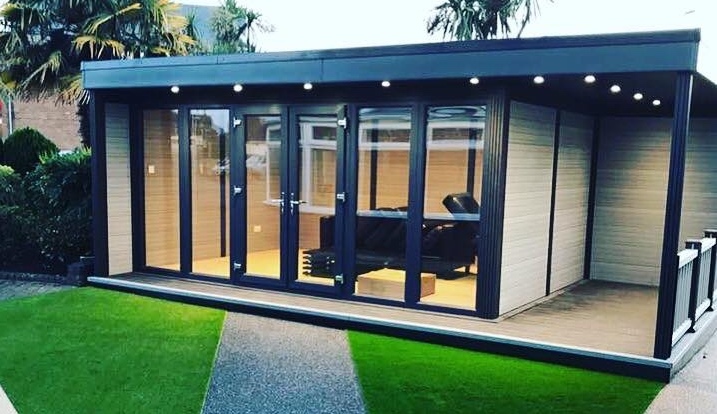 With a range of styles, 4 different wall and roof colours and a big choice of windows and doors, the design of your garden room can easily be unique and bespoke. For more information, visit our sister company the Garden Room Warehouse. Based at Inveralmond, Perth, Meldrum Joinery & Building is a family owned and well established Design and Build Main Contractor with a proven track record in effective design, construction and delivery of high quality buildings.